schiller-aedSCHILLER was founded in 1974 by Alfred E. Schiller. 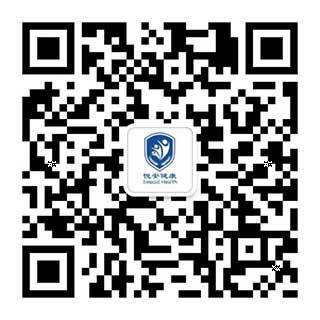 Starting in a four-room flat as a one-man business, the company has become a successful group with around 1000 employees, 30 subsidiaries and a global sales network. 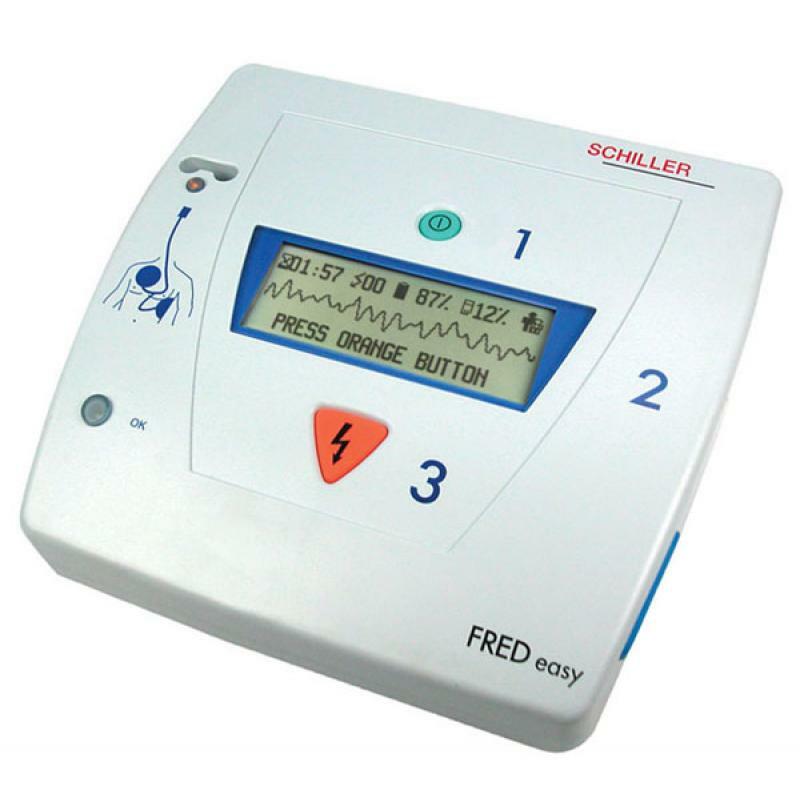 Today, SCHILLER is a world-leading manufacturer and supplier of devices for cardiopulmonary diagnostics, defibrillation and patient monitoring as well as software solutions for the medical industry.